On Saturday, 20th February, Fiji experienced the most powerful cyclone in its history when Cyclone Winston hit the island nation with winds up to 300km per hour and category five strength. 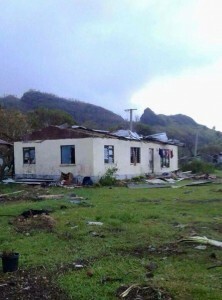 Whole communities were destroyed and many villages were greatly impacted. Donations to this appeal are tax deductible and can be made through our secure site.